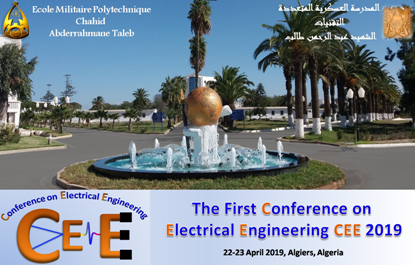 The 1st Conference on Electrical Engineering to be held at EMP from April 22 through April 23, 2019. Copyright © 2017. 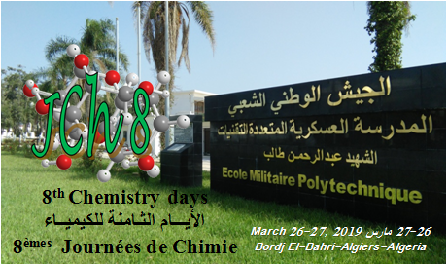 Centre des Ressources Informatiques / Ecole Militaire Polytechnique.